An Olive Leaf Formula that may help to boost the immune system. 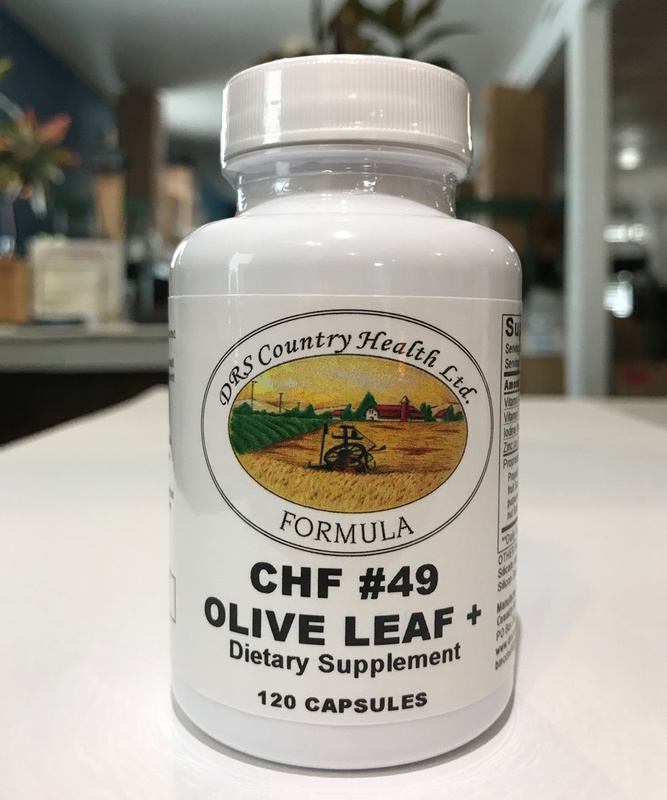 CHF #49 Olive Leaf Plus is a combination of propolis, olive leaf, echinacea, and astragalus along with other vitamins, minerals, and herbs. This formula, according to research, may help fatigue, immune system, lymphatic system, glandular swelling, and blood vessels. Propolis – According to research it may aid in the treatment of arteriosclerosis, asthma, arthritis, circulatory problems, digestive problems, insomnia, sinusitis, ulcers, and yeast infection. Olive Leaf – Was first used medicinally in Ancient Egypt and was a symbol of heavenly power. It is gaining recognition as a powerful defender against sickness and numerous scientific studies have been conducted to investigate the extracts beneficial properties. The reported benefits of olive leaf extract range from promoting increased energy and healthy blood pressure to supporting the cardiovascular system and the immune system. Olive leaves have been used in the human diet as an extract, an herbal tea and a powder. They contain many potentially bioactive compounds similar to olive oil benefits. Echinacea – According to research it may help to increase the immune system by stimulating white blood cells, which attack viruses and bacteria. According to research it may be very effective in treating respiratory ailments such as colds. Astragalus – According to research it may help in treating colds, sore throats, immune functions, infection, hepatitis, and systemic lupus. DESCRIPTION: Nature’s natural antibiotic infection fighter. INDICATIONS: Use CHF #49 where assistance may be needed with cold or flu problems. Propolis, Olive Leaf Extract, Astragalus Root, Grapefruit Seed Extract, Citrus Bioflavonoids, Echinacea purpurea Whole Extract, Licorice Root, Thymus, Butternut Bark, Blue Vervain aerial parts, Trace Mineral Blend. OTHER INGREDIENTS: Gelatin* (capsule), Magnesium Silicate (lubricant), Magnesium Stearate (lubricant), Silicon Dioxide (anti-caking). SUGGESTED USE: As a dietary supplement, one (1) capsule with each meal or as directed. 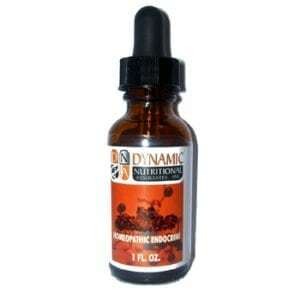 If you are pregnant or lactating, you should consult your physician before using this or any supplement. Keep out of reach of children.